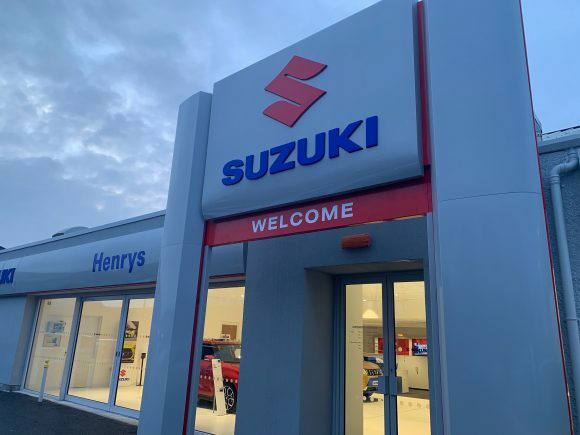 HENRYS Suzuki has opened its doors near the centre of Glasgow after an £800,000 investment by the family-owned automotive retail group. The existing standalone premises have been reconfigured and modernised to create a comfortable, spacious and light environment for customers to browse round the manufacturer’s line-up, including the all-new Jimny 4×4 and 2019 Vitara compact SUV. With 12 cars on display, visitors can also explore different colours and variants and see some of the specification options. In addition, the Titwood Road showroom boasts free wifi and refreshments in its hospitality area, hosted by a team that includes sales staff Ryan Seeley, Mark Torrance and Joe Bow. A Motability specialist is on hand, too, to help with test drives and individual requirements. There are also dedicated aftersales and service desks for car owners to buy parts and make bookings for ad hoc repairs or routine maintenance at the on-site workshop. 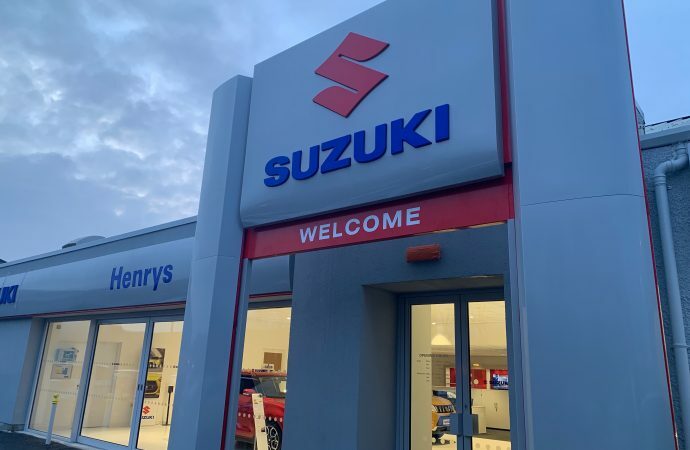 Bruce Henry, managing director of Henrys, which was established more than 70 years ago, said: ‘Our core focus as a business has always been to provide the very highest level of service and workmanship across our portfolio of brands, and we will be applying exactly the same philosophy to our new Suzuki dealership.